My parents come from the peasant country of northern Italy, up in the Italian Alps north of Lake Como. 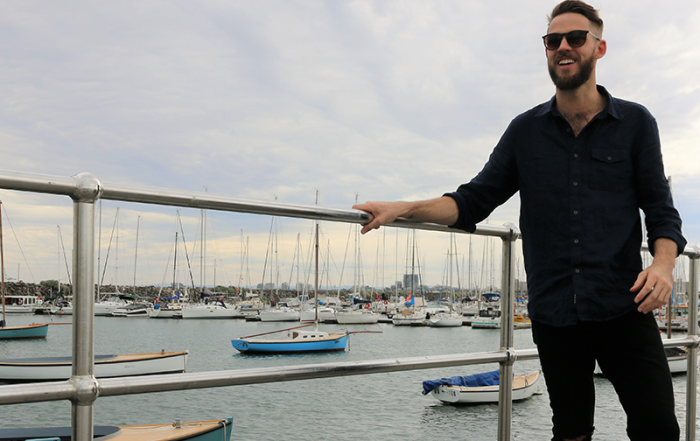 When they migrated to Australia they brought with them their love of foraging. As a child I shared many happy hours tagging along while my parents foraged for wild greens, berries, mushrooms and chestnuts. 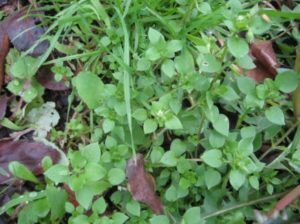 As I got older, my interest in foraging increased and now my own family’s diet regularly includes over thirty types of wild greens – or edible weeds as some people like to call them. In addition to having low food miles, edible weeds are; abundant, nutritious, and – delicious! Delicious? Indeed! Don’t believe me. Read what Australia’s leading chefs had to say in the September 2012 issue of Gourmet Traveller magazine! And, if you like, sample these wonderful foods across a range of Australia’s best restaurants! The leaf of the Dandelion, a tasty bitter green, is used for salads, soups and stir fries, as well as in herbal teas. 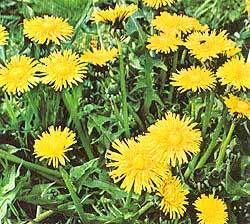 Dandelion is a high nutrient food and is used to stimulate the digestion. Dandelion coffee, made by roasting the root, is a well-known substitute for caffeine-rich coffee. Dandelion acts as a tonic to the system and destroys acids in the blood. It is a great blood builder and purifier. It is also effective as a liver cleanser. Dandelion blossoms are high in Vitamins A and C. Dandelion is one of the top 6 herbs in the Chinese herbal medicine chest. 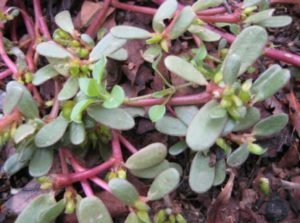 Purslane is very rich in Omega 3 fatty acids as well as other nutrients including Vitamin C. This is true of both the stems and leaves. It is delicious raw, steamed, fried or cooked in other ways. 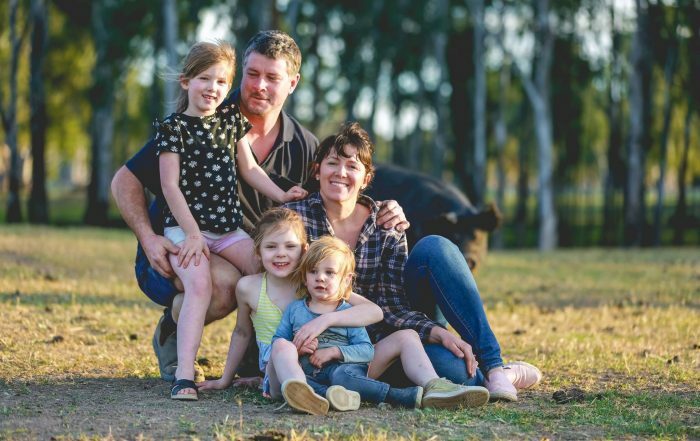 In fact, a number of high-profile chefs both in Australia and overseas are now including purslane in dishes in their restaurants! The leaves can also be used as a substitute for spinach, as a salad vegetable or included, for example, in cooked meat dishes. 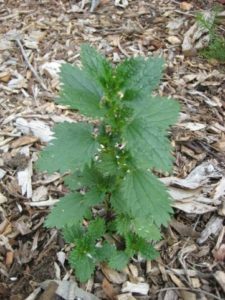 Nettle represents one of the richest sources of chlorophyll and is a valuable blood builder. It is one of the most powerful iron sources in the vegetable kingdom. It is a valuable aid for anaemia. The leaves can be dried and stored to provide a valuable survival food. Nettle can be added raw to smoothies by putting a handful of leaves in a blender with say pineapple or orange juice. This pale green, low-growing, light, trailing plant can be used in salads, soups or stir fries and as a herbal tea. It can also be used for pesto, in sandwiches and in scrambled eggs. Chickweed is very high in protein (15-20%) and minerals – also, very high in Vitamin C and iron. The highly nourishing leaves are a good source of calcium, chromium, cobalt, molybdenum, magnesium, manganese, silicon and zinc. It is a healing herb for the whole digestive system. It can be used as a poultice for rashes and sores, and as a scrub for acne. 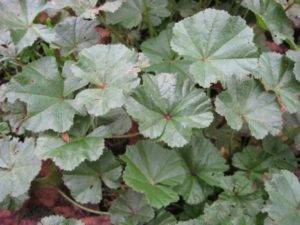 Mallow is easily recognized by the shape of its leaves. The leaves of mallow are edible, having a very subtle flavour, making them excellent to simply add to dishes for the nutrients of greens. It combines well with vegetables, rice and cracked wheat and can be used in soups and salads as well. Mallow has been used as food and medicine in Europe since the time of ancient Greece and Rome. 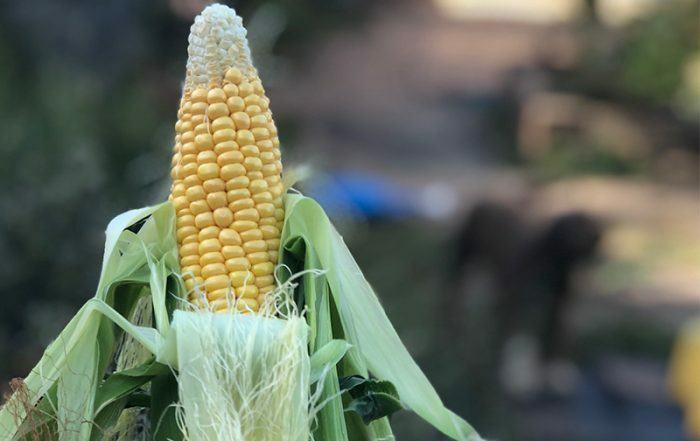 The leaves provide a wealth of vitamins and minerals including calcium, iron and vitamin C, and represent an abundant, free source of nutrition. Your own garden or those of friends are good places to forage – keeping away from any areas which may have been sprayed with herbicides or pesticides. Public places can be good for foraging, keeping in mind the reminders below. only eat plants you recognise and eat small quantities of a plant when you are first introducing it into your diet – it could agree with everyone else but not with you! For the Melbourne area, and for other urban areas of Australia too, the book ‘Edible Weeds and Garden Plants of Melbourne’ is a useful resource, available at here. Edible weed walks are also available through this site. Similar guides and weed walks are available for some other areas of Australia. 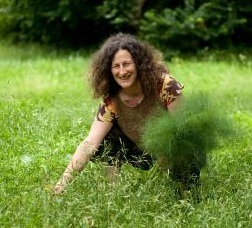 Check out Doris’s website Hello Little Weed here. Also find her on Facebook. Im working with a bushcare group on the central coast. One of our major weeds is turkey rhubarb. Ive heard you can eat the greens, so we’re holding back on herbicide for now, but can you also eat the tubers? Many thanks for your post. I’d like to write my opinion that the tariff of car insurance will vary from one insurance policy to another, mainly because there are so many different issues which contribute to the overall cost. For example, the brand name of the automobile will have a huge bearing on the purchase price. A reliable old family motor vehicle will have a more affordable premium than just a flashy performance car. Thanks for sharing your thoughts about nắp hố ga gang cầu.